This product will eventually replace other district communication platforms such as “Flash Alert”. Phone and emails will go out automatically based on information you have provided during student registration. Text messaging will only go out to those who have “opted-in”. 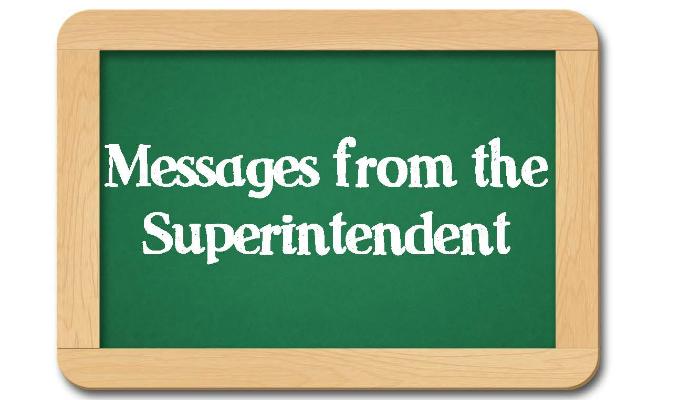 Please verify with your child’s school office that your contact information is accurate. A SchoolMessenger web/mobile app is available as well.